Is it the way shave should be? Among all the men who shave, how many people use a razor? How many use a shaver? Before I was 18 years old, I thought using shaver and razor are the same thing, both applied to cutting off the beard. It’s not until the first time I used a razor that I realized the difference between shaver and razor. I used to think that a electronic type razor is a better choice. it does not take much time to do maintenance, and easy to use. You can use it to cut off your beard at home or on the bus(if you carry the shaver); You can shave when you are driving or watching TV. It’s quite convenient. I thought shave is just the thing it should be. The only aim is to cut off the beard to make you look neat and fresh. If I didn’t try to shave with a 5 blade razor, I wouldn’t have found out the most joyful things in the world — Wet shaving. When we talk about wet shaving, it is referring to safety razor or system muti-blade razor. It’s awkward being confused with safety razor or double edge razor. In my opinion, safety razor include double edge razor and cartridge razor. 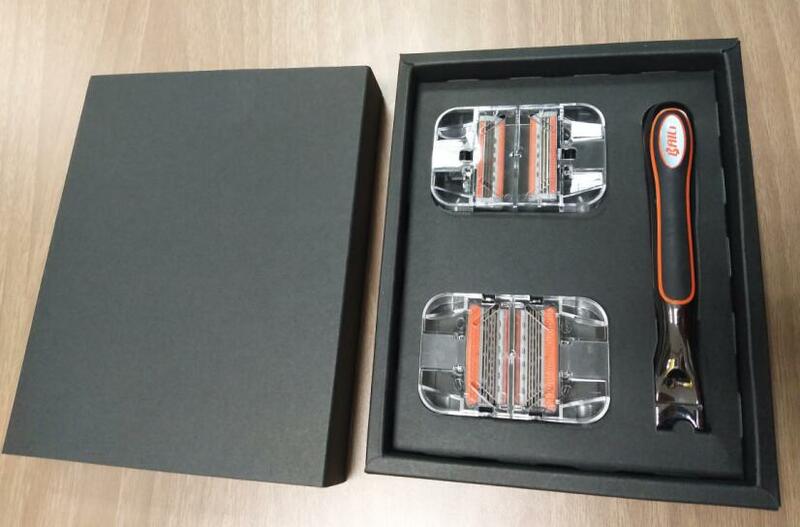 Because double edge razor and cartridge razor are safe enough from nicks and cuts if you are not a starter. Once I saw a funny review on the Amazon.com. What it said? Oh yes, it said”You told me it’s a safety razor, but actually it is just a traditional double edge razor, not safety at all”. How it feels like of wet shaving? Not matter what, I finally have a change to buy a nicely manual razor from BAILI , and really greatly differs from a shaver. It’s amazing to feel a razor. Because it has blades, you are unafraid of being hurt. You would be very careful when using a blade razor. But after the first time and second time’s experience, you begin to enjoy the process of shaving. It’s extremely fantastic to realize how amazing shaving is. Getting your beard wet with shaving gel or cream, shave with the razor, you almost can hear the voice of the beard cutting. When shaving, it feels like getting rid of all trouble things or dirties. 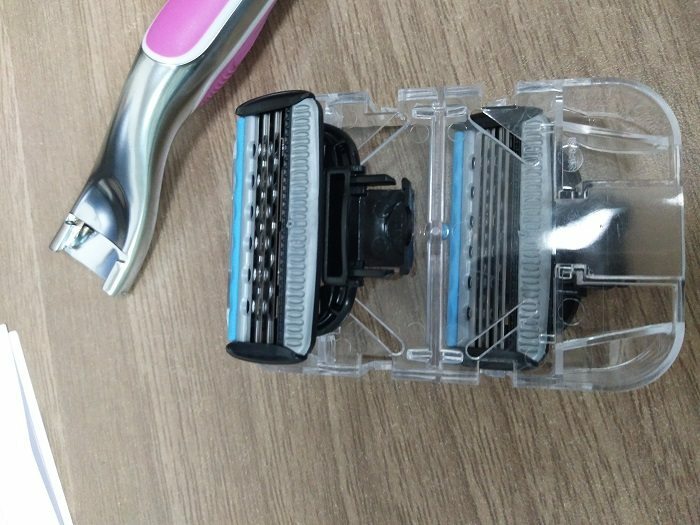 After 10 times of wet shaving, I abandoned my old shaver which have accompanied me for 2 years. Shaver and razor, which one do you prefer? Do you have fun in shaving?